The Middletown Insider: NRA - Family, Firearms, and Fundraising in Ohio! 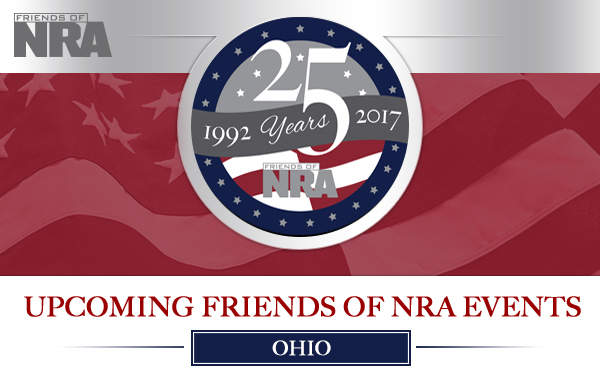 NRA - Family, Firearms, and Fundraising in Ohio! "It is fulfilling to know that being a part of the Friends of NRA I have played a role in helping to secure the future of shooting sports for many generations to come." 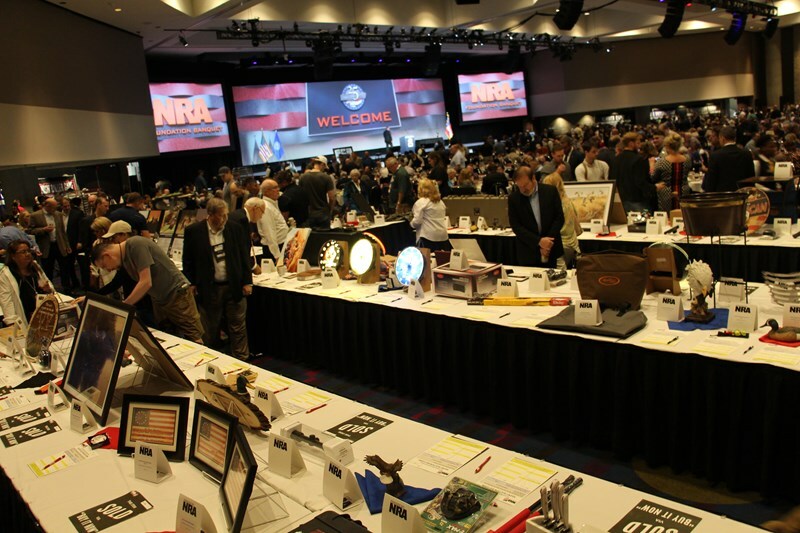 Attendees had a wonderful time at the 2017 The National NRA Foundation Banquet. In addition to raising money for The NRA Foundation, attendees had the opportunity to see Friends of NRA volunteers recognized for their work, and see several veterans honored for their service.